Saudi Arabia’s deputy crown prince has nothing but praise for the US President following their meeting on Tuesday. 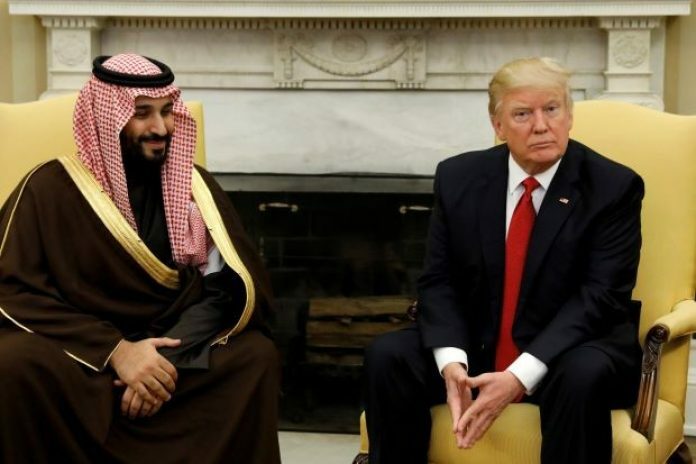 Deputy Crown Prince Mohammed bin Salman met with Donald Trump at the White House, in what his senior adviser called a “historic turning point” in US-Saudi relations. The Prince called Trump a “true friend of Muslims” and said that the Presidents immigration ban was not targeting Islam. The two sides discussed Trump’s controversial ban on citizens from six Muslim-majority countries, which does not include Saudi Arabia. 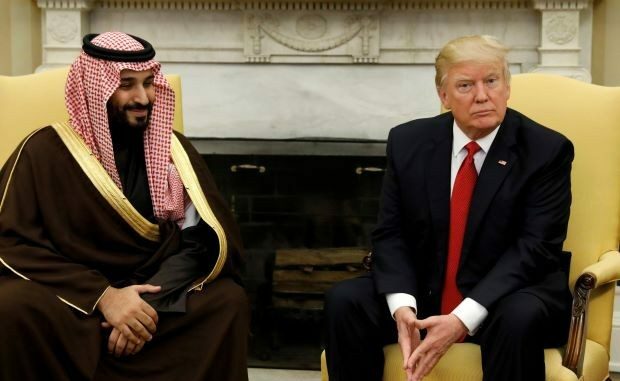 Trump has been repeatedly criticized for failing to put Saudi Arabia on the list, despite some of the 9/11 terrorists hailing from the country. Many claim it was omitted because Trump has business dealings in the Gulf kingdom which he didn’t want to jeopardize.